Graff's whimsical, original work is a breath of fresh air. 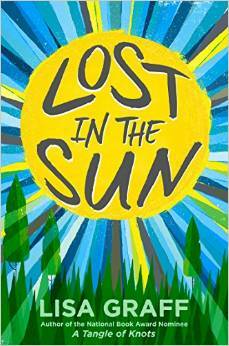 A strong addition to any middle grade collection. An excellent candidate for bedtime sharing or to put together with Jane Yolen's How Do Dinosaurs Say Goodnight and Greg Pizzoli's Good Night Owl for a sleepy storytime theme. 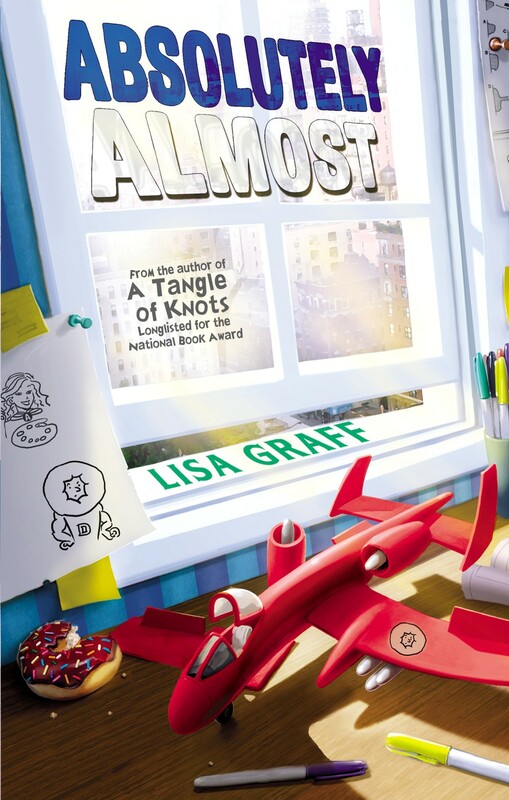 Graff is a master of the magical realism genre, and this offering is worthy of a spot in any middle grade collection. Weighty matters deftly handled with humor and grace will give this book wide appeal.